To experience the ocean in its purest form, one would need to go explore the water world in the most natural way possible. To dive into the living water on one breath lets you experience life underwater like never before. Wildlife comes closer, you become one with the water, the agility and flexibility that comes with this freedom is second to none. The ocean is our playground, the sea life our friends. It comes as no surprise that the most ancient form of snorkel and free diving brings you closest to the heart of the ocean. Since the time of the ancient Greek sponge divers, freediving has evolved. The newest techniques and training make freediving safe and able to be taught to any person that wants to explore the underwater world. PADI Freediver incorporates up-to-date teaching techniques and physiology to make the course safe and enjoyable for all individuals. Our PADI Freediver instructors are highly qualified and specialised in the field of freediving to ensure your safety and exciting experiences on course. Come explore our oceans with us in the most natural way to dive, come play in our back yard with our freediving team. 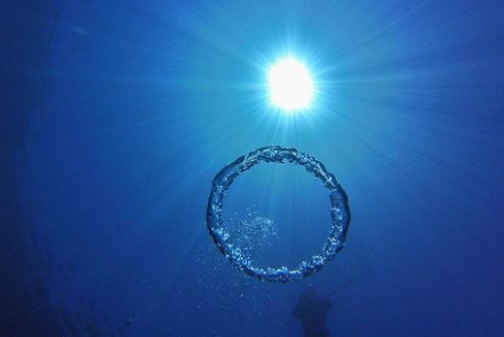 If your goal is to start learning about freediving, spend some time snorkelling safely or wondering how the pro’s do this… This course is for you. 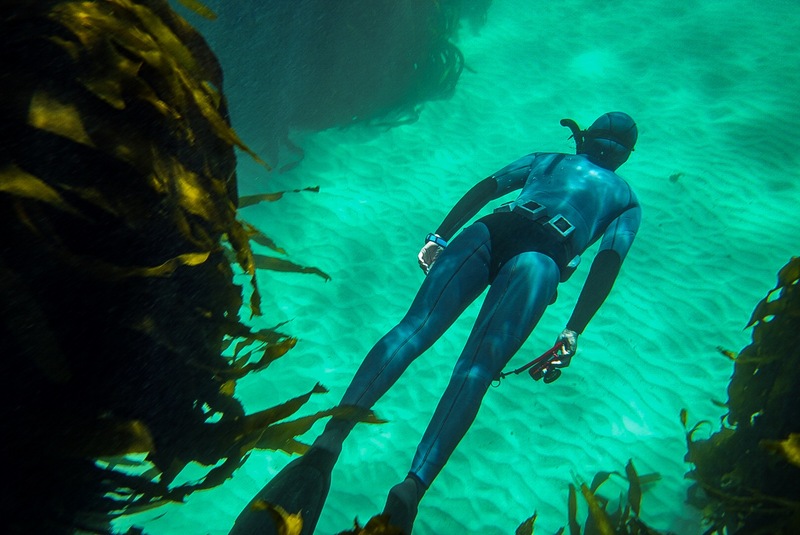 The Basic Freediver focuses on the simple techniques in a pool environment for anyone wanting to boost their confidence, or try out snorkel of freediving for the first time. 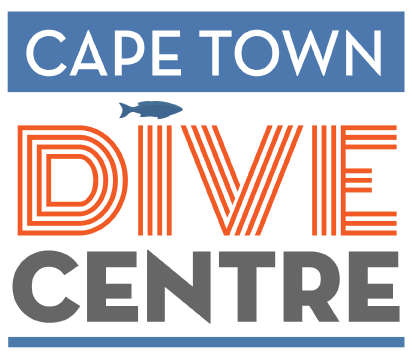 This course is for individuals that plan to start their underwater journey on one breath, a sufficient course to explore safety and good diving techniques. 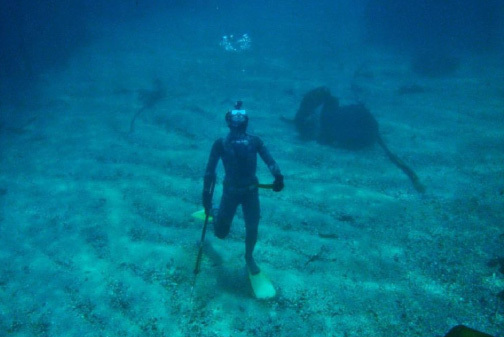 This course focuses on the introduction to freediving, making you capable of diving safely in a body of open water for training and adventure. To continue your education, and dive to deeper depths of 20m, the advanced course has been tailored to expand on the previous course. This allows the instructor to guide you in exploration of the laws of the water and your body in the water, focussing on breathing, understanding what is happening and showing proper conduct at depth. The Advanced Freediver allows you to explore depths safely. To join the elite of the freediving world, and be seen as one of the few that can dive to 30m and below is no simple task. The Master course will be presented to select individuals after an interview and discussion, PADI Master Freediver course is specifically aimed at those individuals that plan to explore deep reefs or freedive to competitive depths. It requires discipline, understanding and a firm grasp on the laws of liquids and gasses, as well as a good diving history and professional conduct in the water.